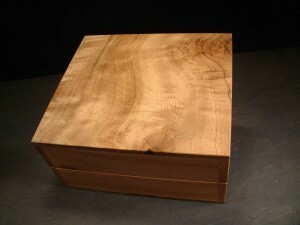 A tight little box with Cedar lining. 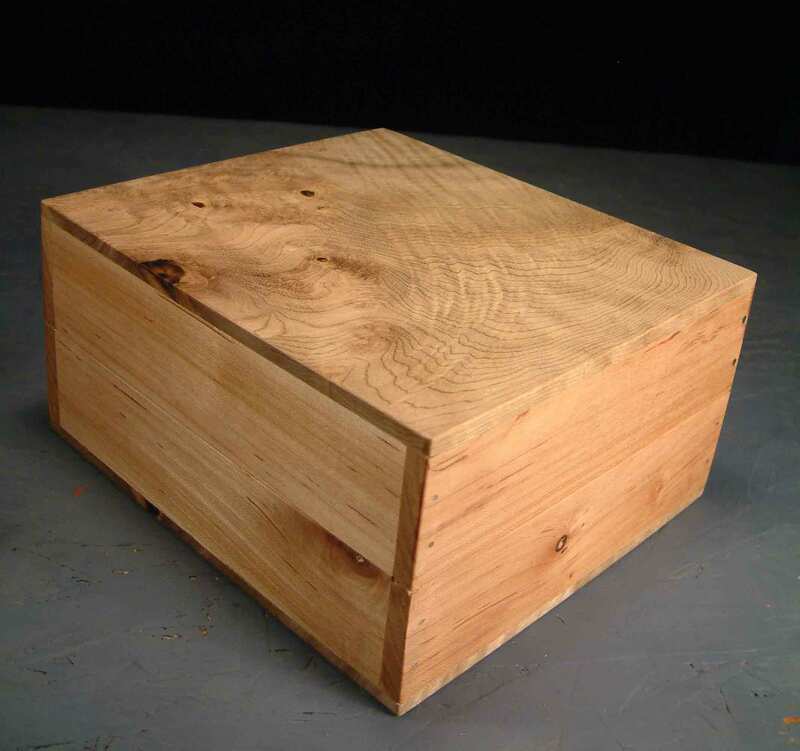 Beautiful chatoyant grain flows across the top of the box. 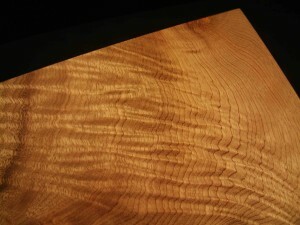 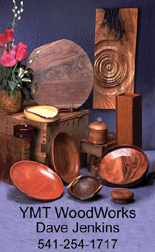 Cherry sides have there own subtle grain. 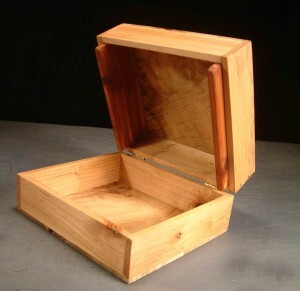 Simple hinges and a snug fit keep this box closed tight.